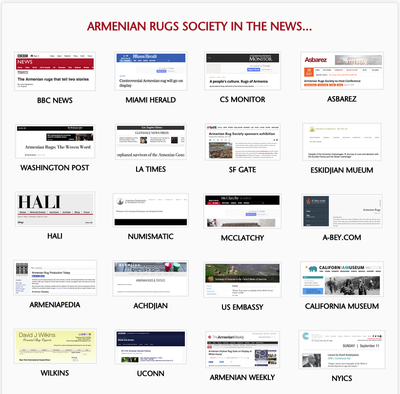 The Armenian Rugs Society Media sections provide all our web visitors and Society supporters with a great variety of web and print based articles, reportage, and other resources related, directly and indirectly, to the Society's many activities and events. Herein, we have also provided a slew of informative video interviews, lectures, presentations, and documentary programs concerning Society members, functions, and activities, as well as topics, both academic and otherwise, that fall within the purview of Armenian woven arts culture and traditions. 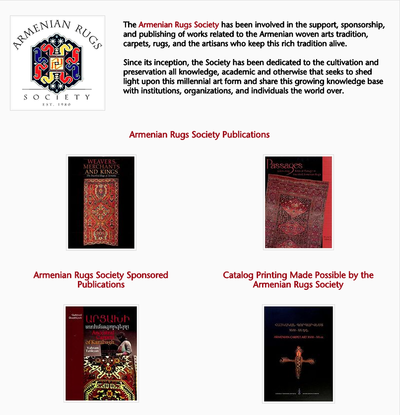 Armenian Rugs Society Newsletters are available for perusal on-line, as well as to download and share via our easily navigable Scribed content platform. Archived Newsletter back issues are also available on the Newsletter page and more will be added in the near future. Articles and reportage from a variety of news outlets, museums, and other institutions are available for viewing via our Press page and are laid-out for ease of access and use. These run the gamut from the BBC to the Los Angeles Times, to the Asbarez and the Chicago Tribune, just to name but a few. 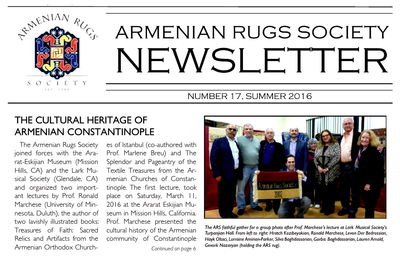 You'll be able to find all Armenian Rugs Society news via our Press page gallery. 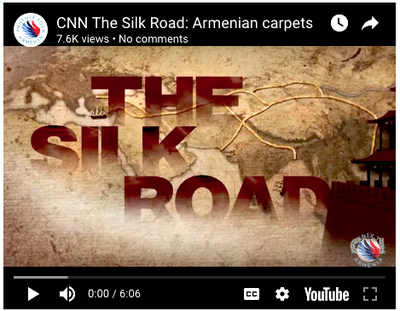 The Armenian Rugs Society Videos section boasts more than a dozen YouTube videos about, by, or related to the Society and Armenian woven arts, both here and abroad. 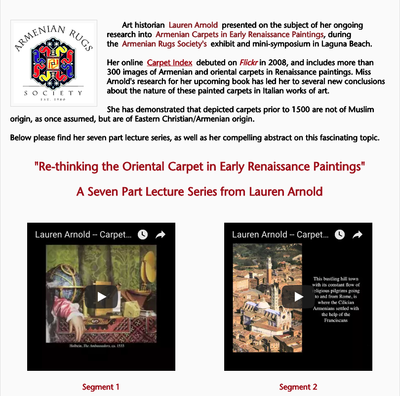 We also have provided Lauren Arnold's full 7 Segment Series of compelling and informative lectures on "Armenian Carpets in Early Renaissance Paintings" on its own video sub-page. 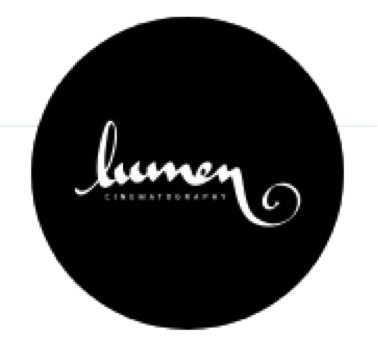 Please feel free to use the Media section icons, below, or the site's main navigation bar, with commensurate subpages, to enjoy all that the Armenian Rugs Society Media sections, and the site in its entirety, have to offer. There's a lot of interesting things to see, hear, and read throughout the site, so enjoy...!